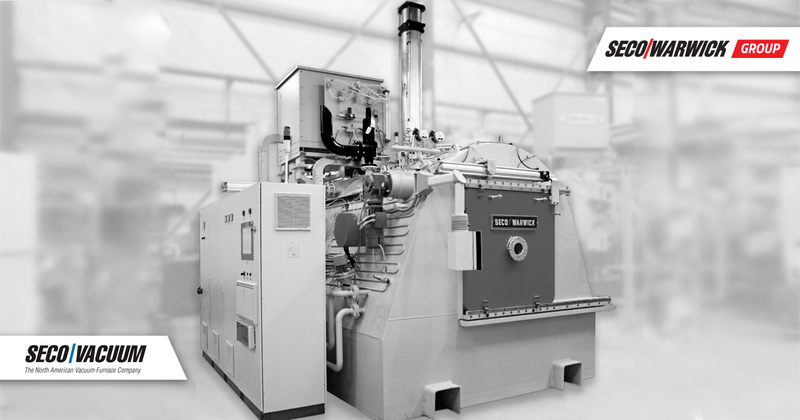 Leading the way with another industry innovation, SECO/WARWICK has delivered and commissioned the first-ever vacuum purging semi-continuous Active Only® CAB furnace for a North American automotive aftermarket manufacturer. It is their first furnace of any type and simultaneously their largest capital equipment investment to date. The new semi-continuous Active Only® CAB furnace, equipped with vacuum purging in the loading and unloading chamber, is one of its kind in the industry. It allows for the reduction of nitrogen consumption and cost, and it provides extraordinary control of brazing atmosphere quality. This applies in particular to heat exchangers with joints brazed in a closed space. Vacuum purging allows for the perfect removal of oxygen from these spaces before brazing, which cannot be achieved by traditional purging. 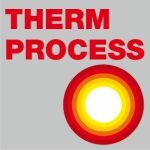 Why are manufacturers starting to lean toward bringing their heat treatment operations back home? Many business owners are starting to figure out that not all services should be outsourced. One such industry group is automotive aftermarket manufacturers, who, with SECO/WARWICK technology, gain an opportunity to reign in their costs by saving money on outsourcing as well as reduction of nitrogen expenses. The new furnace allows customers to braze their own heat exchangers, control their own quality, and manage their production schedules more reliably to improve deliveries to their customers. Bringing previously outsourced services in-house is always a big undertaking. 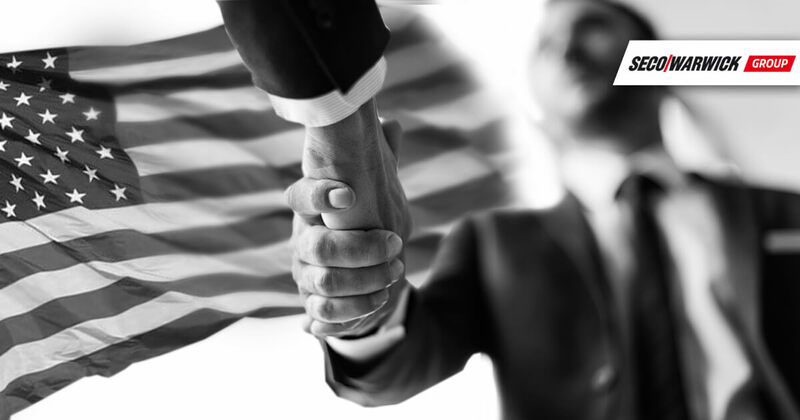 By offering world-class technologies and support, SECO/WARWICK helps companies successfully go through such projects, to grow and gain more confidence in their capabilities.